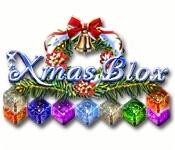 Fill your X-mas game collection with Xmas Blox! Get into the festive mood of the holidays from your first initial play! 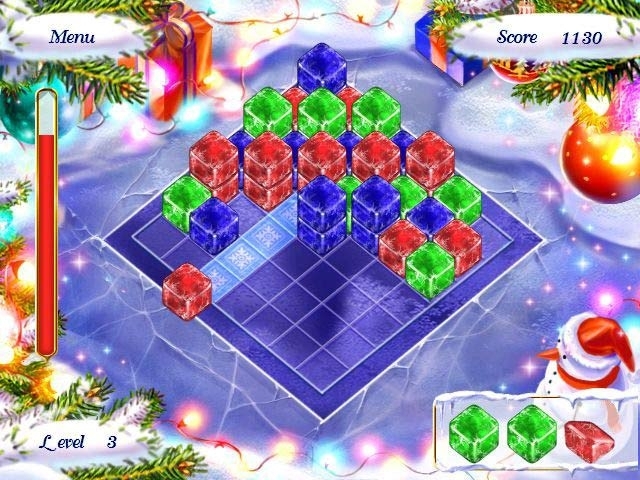 The game field turns into a skating rink decorated with a Christmas-tree set, gift boxes and ice elements. You have to put at least three cubes of the same color together so that they burst and disappear. Win this Xmas fight with the ice cubes!